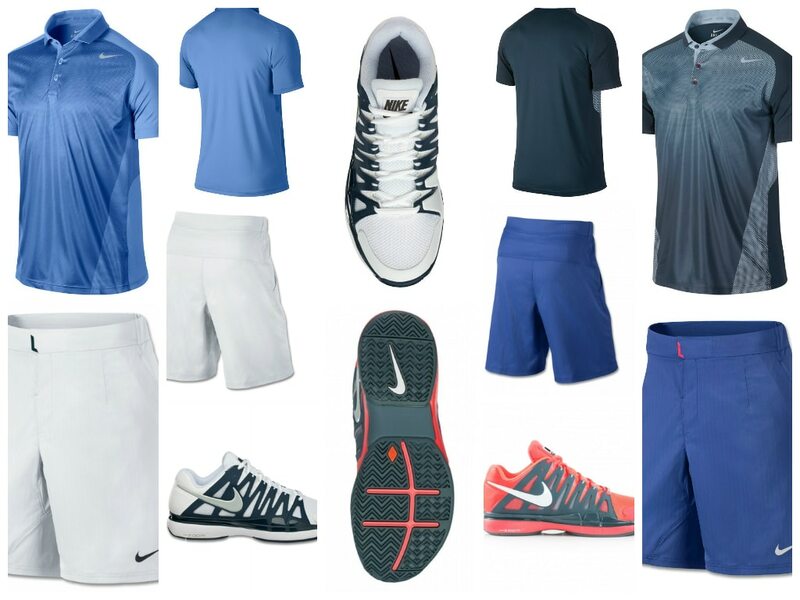 Hey guys, here's Roger Federer's outfit for the US Open 2013, as usual he has both a day session outfit and a night session one. 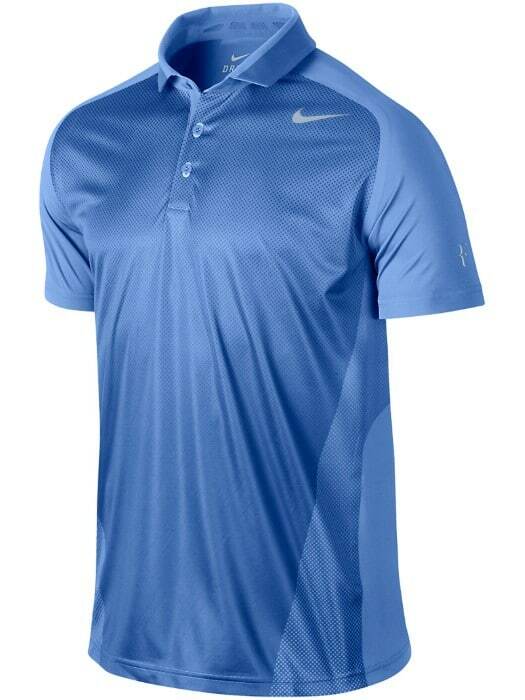 I'm happy to report Nike have used a polo for both which is good news. Design / colour wise I'm not a massive fan but I think they are okay, certainly not as good as last year and the red trainers leave a lot to be desired but I think once they are on they'll look much better. 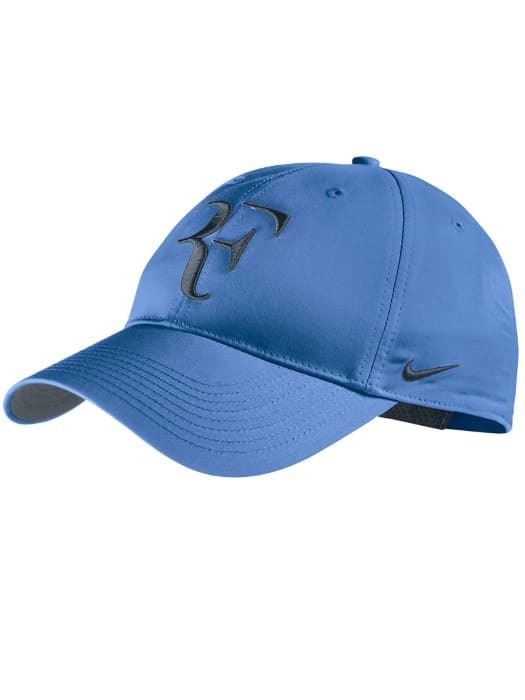 The polo follows the trend of the one he wore in Cincinnati as it has a stretch woven collar with mesh inserts, three-buttons, a mesh back panel for breath-ability, a sublimated all-over graphic print and of course the customary RF logo and Nike Swoosh. I'm actually a little unsure as to which way round the Shoes and shorts will be worn, as there's a few photoshopped images that seem to contradict each other. 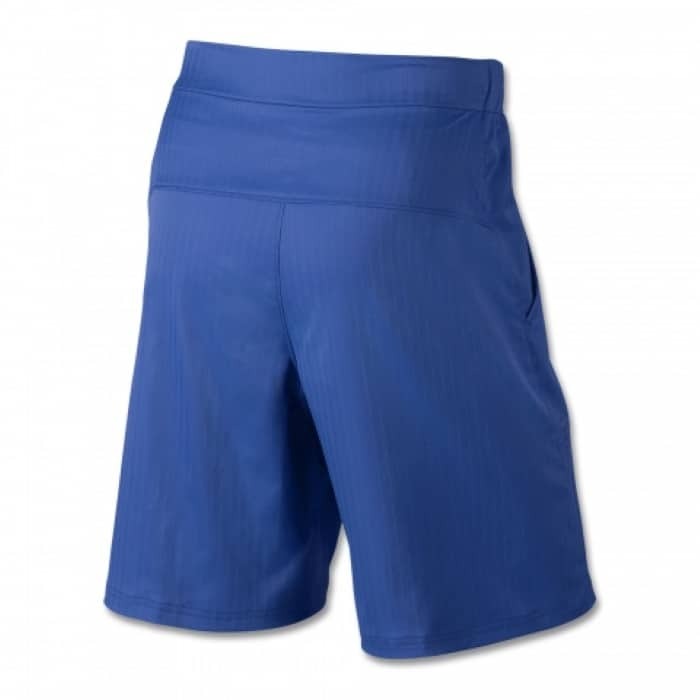 I don't think the blue shorts complement the night session polo though in the slightest. Along with red / orange shoes there's a real clash. Yes that wouls have been great, I like the overall look af both the suits though. The day session one, I think looks great. On the other hand, the night session outfit is a mess. Those blue shorts, why combine them with black/grey shirt and black/red shoes? I hope the change that one a bit. 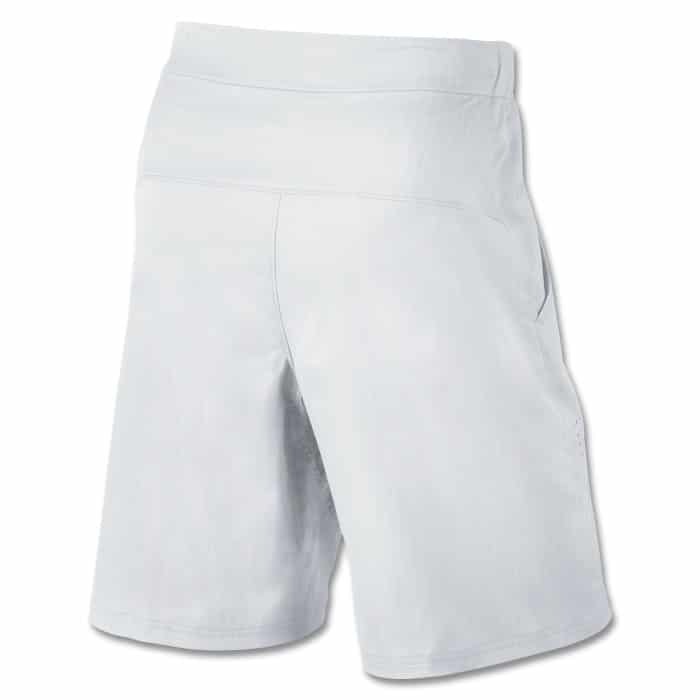 Probably, he can wear White shorts in the night session and blue shorts in morning. That would be better. Not really a fan of this season’s wear so far. I wish he goes back to 2007, all black outfit heck USO organizers even went along playing Imperial March as his theme – Darth Federer. That is such an awesome name and still it till this day. Red shoes are fun but what are they smoking if they’re honestly gonna go with the black/grey polo and the blue shorts..!?! US Open ’12 night polo was easily my favorite, whilst ’10 and ’11 were also great, shame he couldn’t win any of ’em, 2011 still hurts! 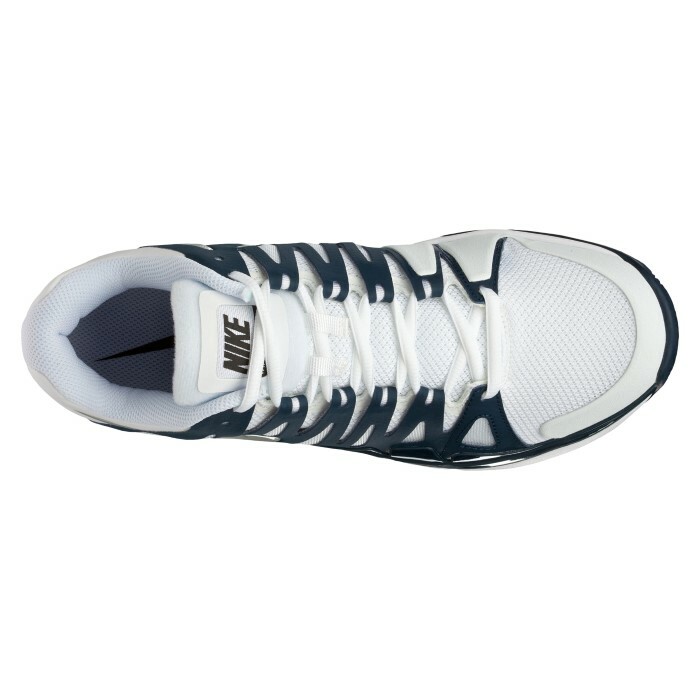 Yeah, I think they are like marmite these shoes, some fans love em, others hate them. I’m not a fan. Fashion disaster show goes on, I dont see how the red shoes match any combo at all. Wish Fed has said No. Haha. Yeah I prefer just plain colours. Pastel is best! 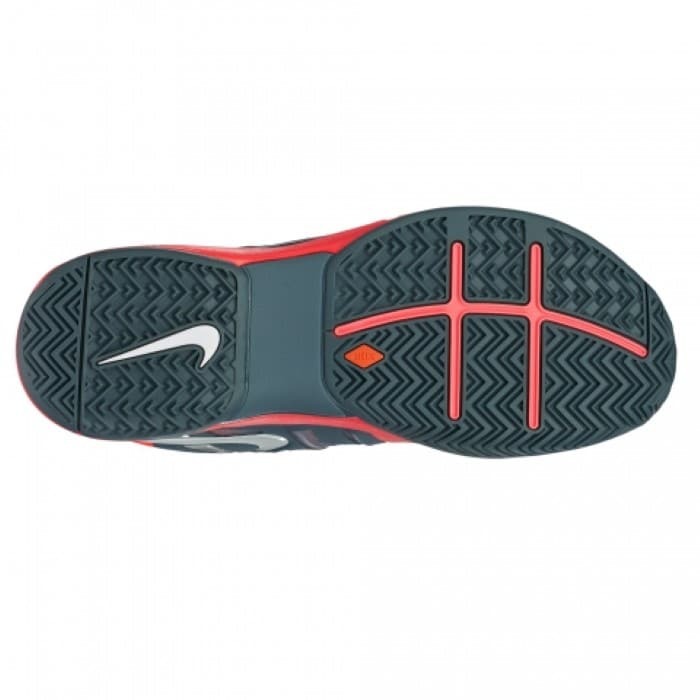 Most retailers have them in stock here in the UK. Pro Direct or Tennis Warehouse Europe. Not a fan of both outfits, and I wish he would keep his current outfit from Cincy. 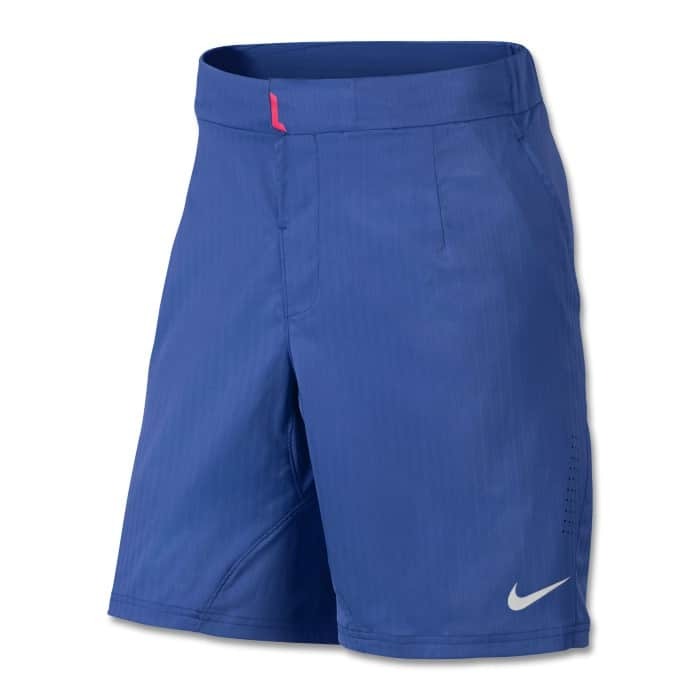 The light blue looked amazing on the Cincy courts and I imagine it would still look stunning at the US Open. 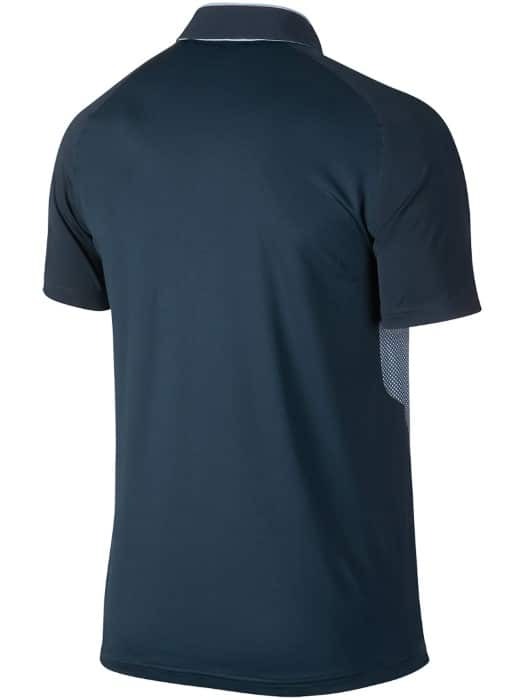 I went to a tennis store today and found RF’s US Open day session polo already up for sale! 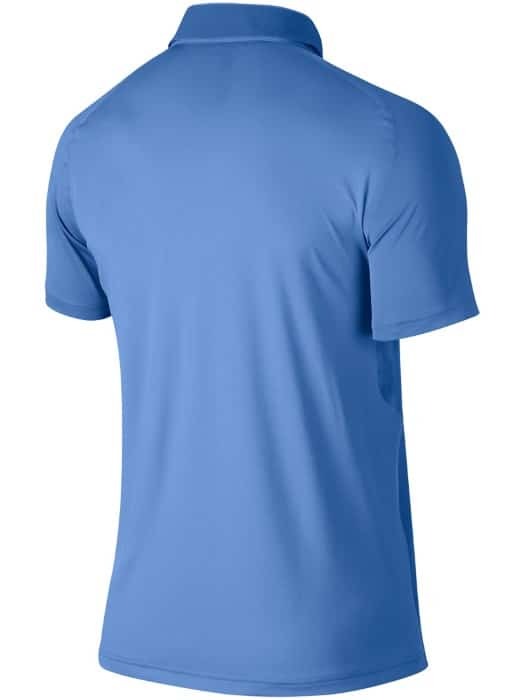 No way I was going to buy that, so I bought another one of his branded t shirts and a rare one – the blue polo he wore in his doubles match with Wawrinka against Nadal/Lopez in Indian Wells back in 2011. I really like that polo and funny thing it isn’t a RF branded one. 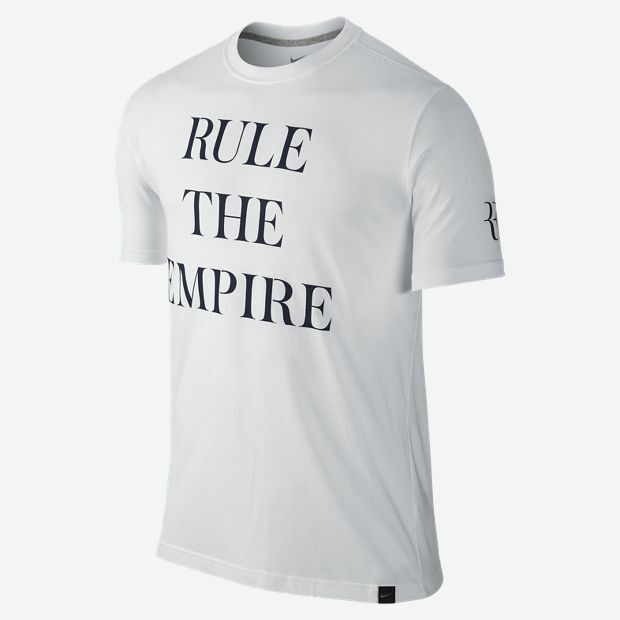 You usually don’t see Federer wearing anything on court that wasn’t designed specifically for him or his own branded outfits. Yeah I quite liked the Cincy one too. 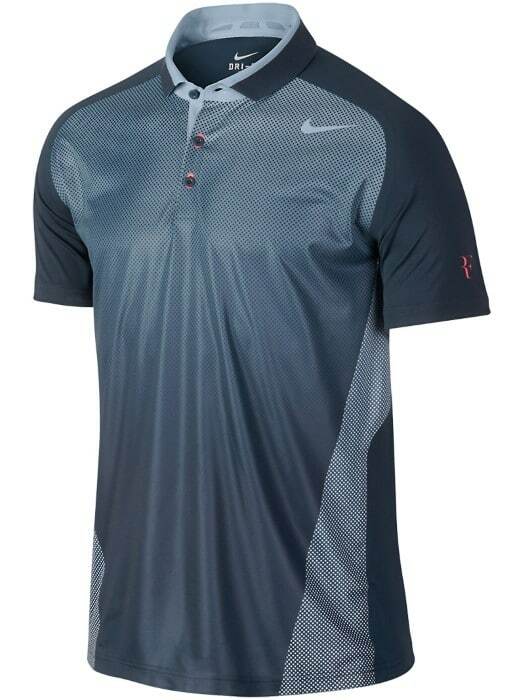 Cool polo that IW doubles one. Yeah Cincy looks better than I first though! Wow….don’t like the shorts and shoes for the night. 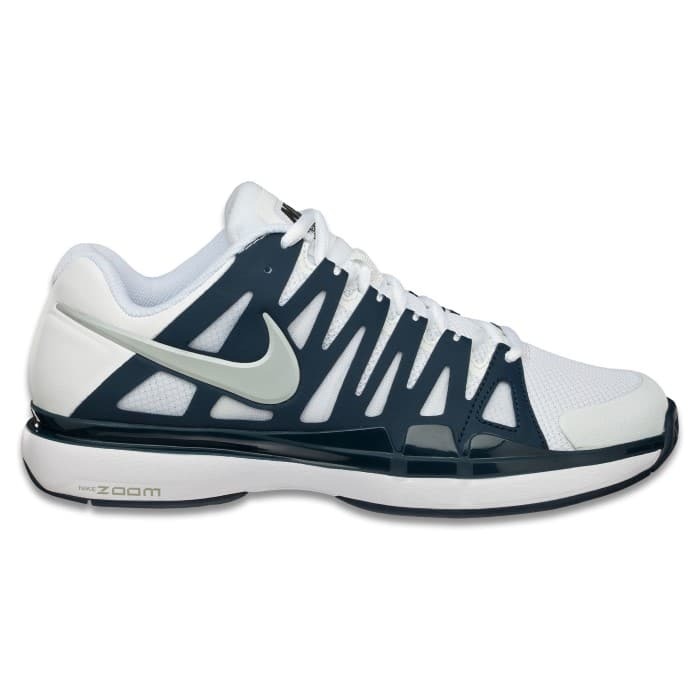 Aren’t they for Murray? 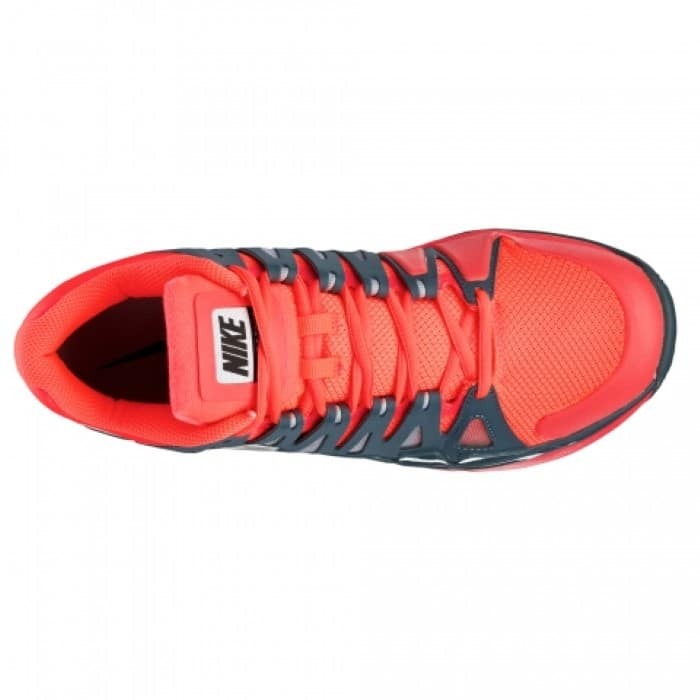 Yeah, odd to see Nike go with these kind of colour combos, commonly used by Adidas. The only good outfits Adidas make are all the women ones, mens ones look terrible. 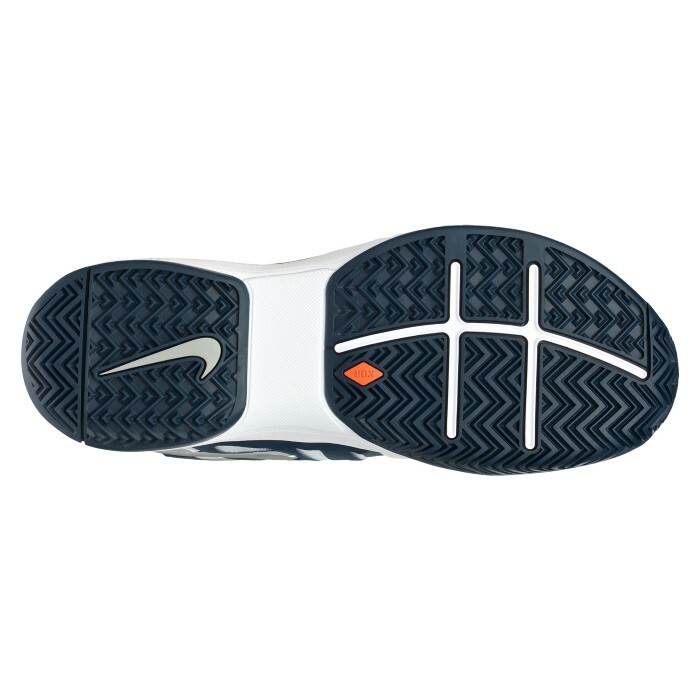 They are very Murray, what are Nike doing? Looks like they put them together from the scraps bin in the cutting room. Indeed, USO has had some awesome outfits over the years but this is just meh. Roger Federer always looks professinal. I like the color it looks good. the trainers look fantastic. Cant wait for the US Open to start! 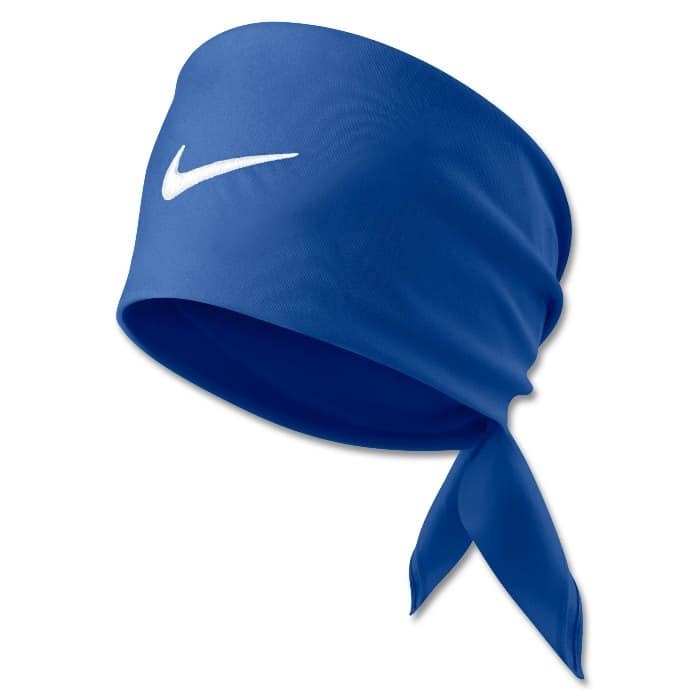 Average from Nike yet again. Having said that, Roger would look cool playing tennis in a chicken costume. I’m sure they’ll look better on the man himself! Have got no problem with anything except…how can those blue shorts go with the dark shirt? 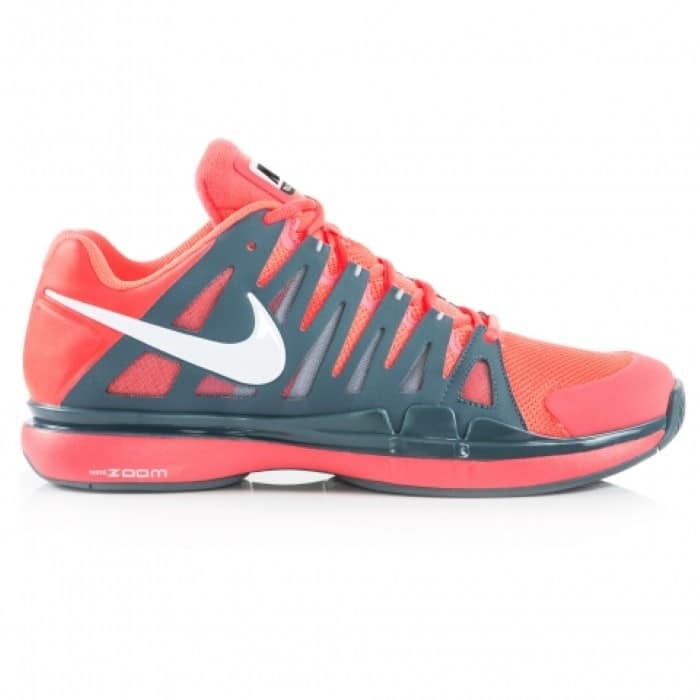 Nike and RF’s fashion sense must have gone to take a walk! WHY CAN’T HE JUST WEAR HIS FRENCH OPEN 2011 OUTFIT AT EVERY MAJOR? Seriously though, I think that night polo is alright in isolation but the whole thing is generally a mess. 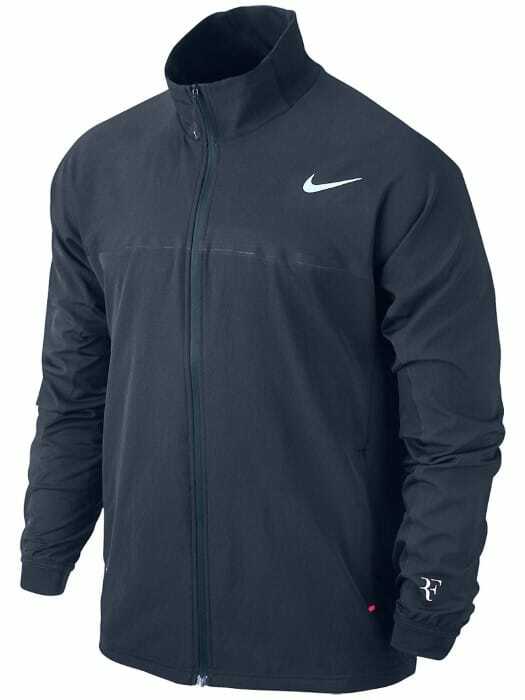 Nike seem to want to dress him up like everyone else on tour’s grandfather. 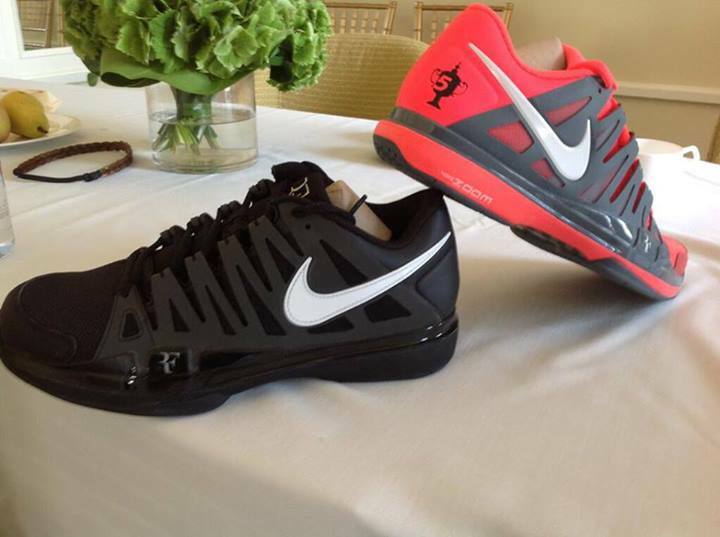 I’m not sure about the one on the left, but if it’s for real, I hope darth federer makes a comeback! Ferdie, perhaps more of an indication that Fed will be going back to Darth Federer? all of his 2012 grand slam outfits were marvellous!this year, his form has diminished and so has his outfits…..
Yeah, this year has been pretty poor, some odd choices, although they are saying Darth Federer will return!